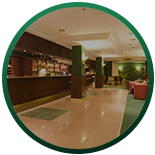 Hotels, apartments, and facility managers are constantly searching for the fastest way to get rid of bed bugs. An infestation can affect your bottom line. 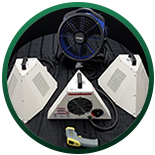 With Colorado Tri-Flo Heaters, you’ll get a safe, efficient bed bug removal treatment. Check out these posts for more information.